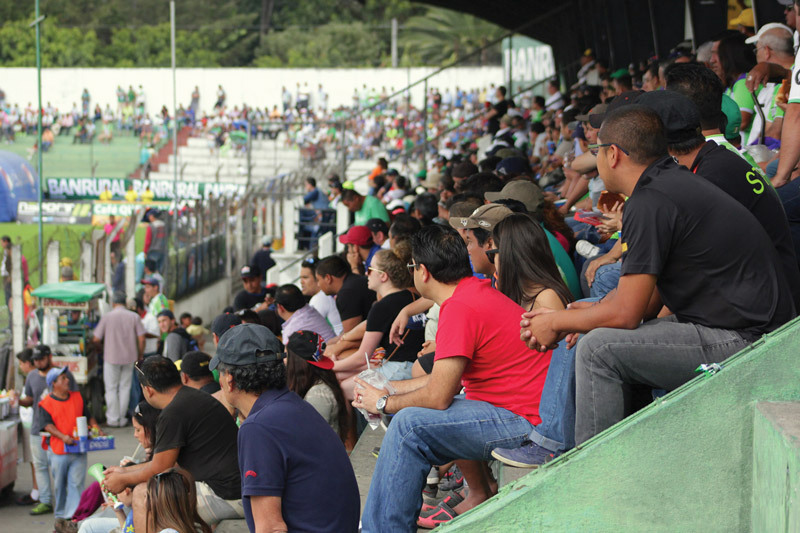 The Antigua Guatemala Fútbol Club brings professional soccer matches with the nation’s top players to a local venue. As I walked into the sunny soccer/fútbol stadium at Estadio Pensativo in La Antigua Guatemala, the first thing that hit me was the warm and safe family ambience: the sound of marimba music, fans happily eating mouth-watering snacks and enjoying shaved-ice fruit drinks—all this while watching the nation’s top players from both Antigua GFC and the opposing team warming up on the green playing field. With the beautiful background of Antigua’s surrounding hills and volcanoes, it formed the perfect atmosphere to enjoy the upcoming match. Filled with lots of exciting plays, great competition and sportsmanship on both sides, the game overwhelmed me so much that I became a fan of the Antigua team. I began attending all the homes games and taking photos to share on Facebook and give the team more exposure and support. Hopefully, more expats, foreigners and tourists will attend and have as much fun as I did at my first game. 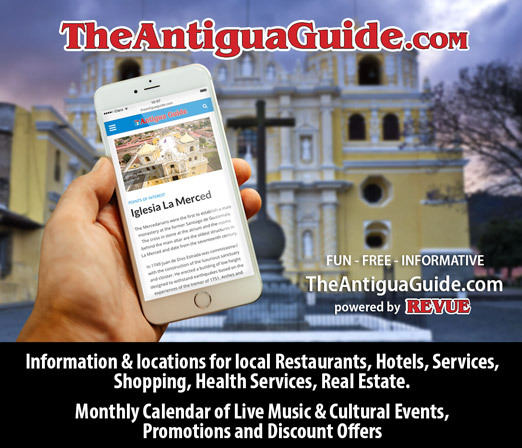 To find out more about the league, club and team, I sought out a good friend, Javier Guerra, a well-known and respected sports journalist in Antigua and the founder and administrator of the Facebook page Zona Panza Verde, which covers the club’s games and activities. Javier happily explained that the Liga Nacional de Fútbol de Guatemala (National Fútbol League of Guatemala) is the highest-level professional soccer division in Guatemala. Plenty of action on the field. It is sanctioned by the Federación Nacional de Fútbol de Guatemala (National Federation of Fútbol of Guatemala) and backed globally by FIFA (La Fédération Internationale de Football Association), the world’s top international governing body for soccer. Antigua GFC (Guatemala Fútbol Club) was founded in 1958 by Miguel Ángel Soto Bustamante and Antonio Martínez Barrios, Javier said, and the team played in Guatemala’s minor league until May 2014. 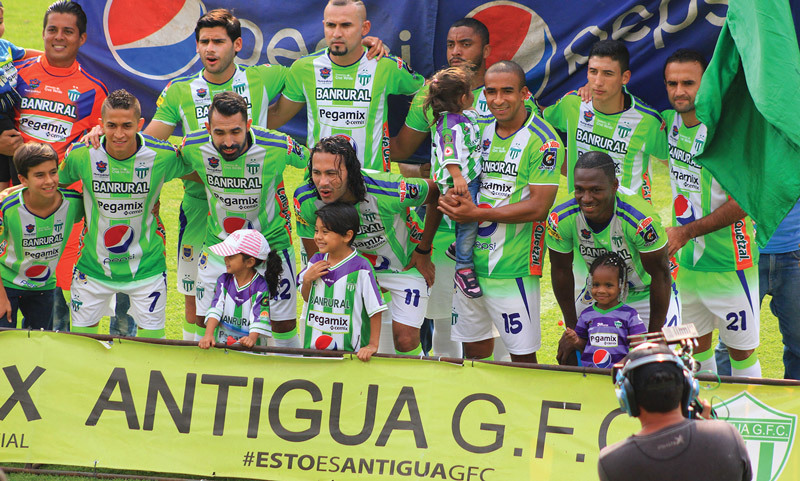 That’s when Deportivo Heredia sold its ownership rights to the directors of Antigua GFC, headed by club president Rafael Arreaga, moving the team into Guatemala’s National Fútbol League. The league has 12 teams that compete for the national title every six months, with the apertura (opening season) in June and the clausura (closing season) starting in January. The top six clubs at the end of each season advance to the playoffs to determine the champion. The first- and second-place teams qualify directly to the semifinals, while the others compete in the quarterfinals. 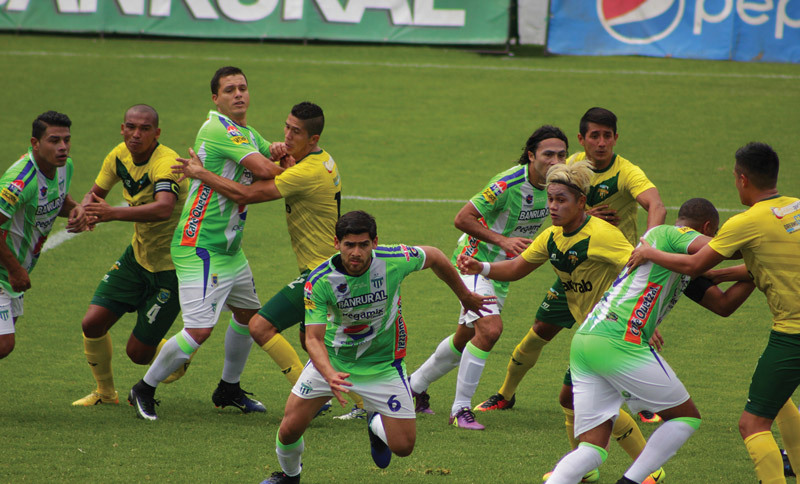 The winners of the apertura and clausura tournaments also participate in the CONCACAF (Champions League Confederation of North, Central American and Caribbean Association Football). 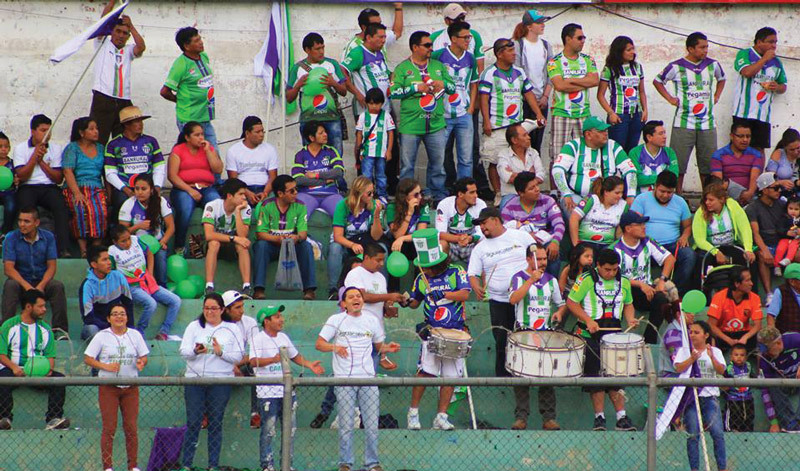 Antigua Guatemala Fútbol Club plays its home games in Estadio Pensativo and has two nicknames, Panza Verdes (Green Stomachs) and the Los Aguacateros (Avocado eaters). The team mascot is an avocado, Javier added. Antigua GFC staff includes team trainer Mauricio Tapia (Argentina), supported by his assistant trainer, Juan Araujo, the team physical trainer Gonzalo Derras and team manager Alejandro Valenzuela. 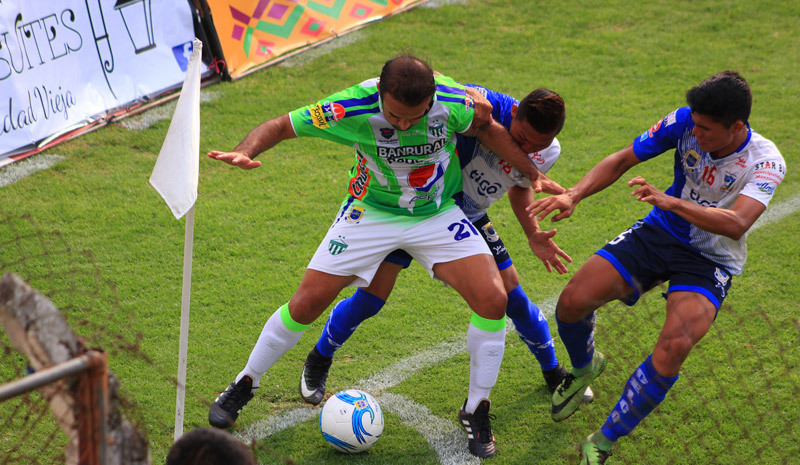 The club has earned two national championships, the first in December 2015 and the second in December 2016, winning the title in penalties over Municipal in Guatemala City. I look forward to the rest of the season with camera, pen and paper in hand to continue to enjoy the games and the great cultural experience that awaits us all at Antigua’s Estadio Pensativo. Check the schedule for upcoming home games. The Antigua team has earned two national championships. Goalkeepers: #1 Victor Bolivar (Costa Rica), #23 Carlos Avedissian (Costa Rica). Defense: #12 Allen Yanes (USA), #42 Hugo Acosta (Colombia), #3 Jorge Zaldivar (Honduras), #6 Jose Carlos Pinto (Guatemala), #5 Luis Rodríguez (Guatemala), #24 Roberto Carlos Peña (Colombia). Midfielders: #13 Alejandro Galindo (Guatemala), #8 Axel Reyes (Guatemala), #15 Fredy Thompson (Guatemala), #10 Manfred Russell (Costa Rica), #19 Sixto Betancourt (Guatemala), #21 José Manuel Contreras (Guatemala). Forwards: #11 Agustin Herrera (Mexico), #99 Hessler Archila (Guatemala), #9 Enrique Miranda (Guatemala), #17 Brayan Ramirez, #14 Mauro Portillo (Guatemala), #77 Jairo Arreola (Guatemala). El motivo por la que les estoy escribiendo es porque me gustaría formar parte del equipo de fotografía que conforma el club (antigua). Soy Fan del equipo y que mejor que usar mi talento de fotografía con ustedes. Y si quisieran mis fotografías pueden echarle un vistazo a mi perfil de instagram : edwinaguilera00 muchas gracias quedo a su disposición. Interesting! I am going to Antigua in February next year and would love to catch a game. I think there is one on the 14th – how do you go about getting tickets? Can I buy in advance online? I’d also be keen to get a shirt. Do they sell home and away shirts at many places throughout the city? Many thanks! Muchas gracias! 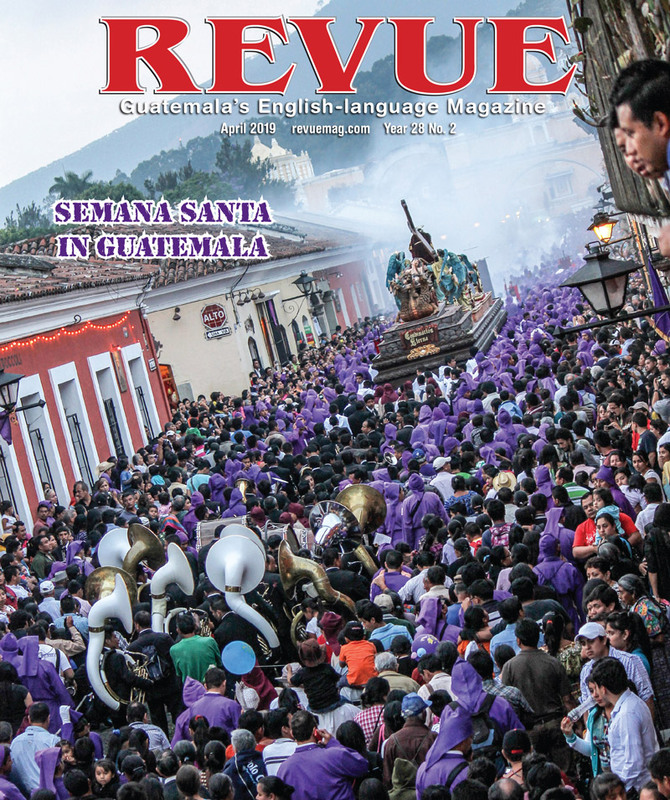 Also congrats on the apertura! Hey Adam thank you for your interest and support Tickets can be bought on game days at the stadium and original team jerseys and other team kits can be bought inside the stadium at the point of sale spot from the official team sponsor that you cant miss. Is there a store in Antigua where I can buy some jerseys and such from the team?